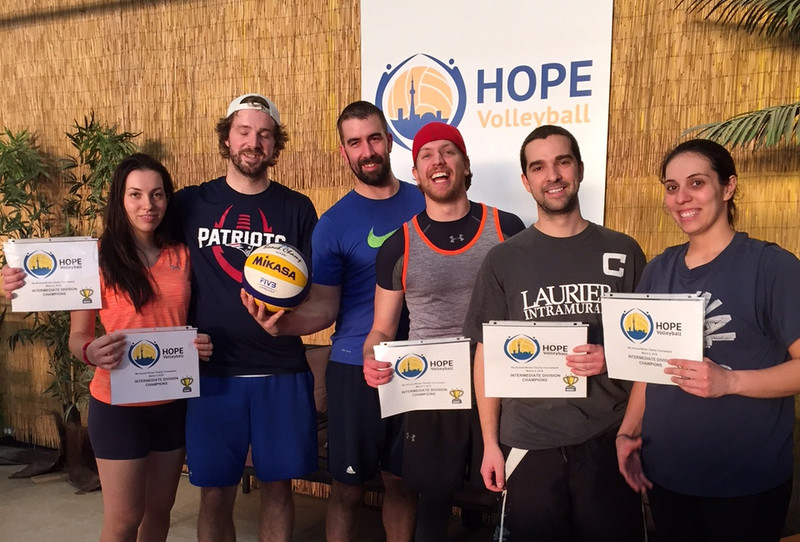 On Saturday, March 5th, we celebrated our 9th Annual Indoor Beach Volleyball Tourney at Beach Blast! The event was a great success. We had a record number of enthusiastic teams come out to play. Thank you to Josh for running another well organized and successful event for us. The 50/50 draw, raffle, and great music also added to the fun! As always, all proceeds went toward supporting two terrific charities. A huge thank you to everyone that played and volunteered! Click here to see pictures from the event. We look forward to seeing you at our 10th Annual HOPE Winter Tournament on Saturday, March 4, 2017! Posted On 18th June 2015 ~ Comments Off on THANK YOU Wonderful Volunteers!